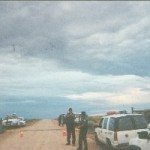 On Saturday, August 25, 2001, along with Navajo Nation Council Speaker Edward T. Begaye and other Navajo officials, I visited the Navajo families at Big Mountain to discuss with them the destruction of the Sundance ceremonial ground by the Hopi government. As you might expect, they expressed great pain, anger and frustration. They also showed great courage and strength under enormous pressure. I assured them that the Navajo Nation would do everything within its power to support their right to exercise their freedom of religion and to continue to seek a way for them to stay on their ancestral land. I also assured them that the prayers of the Navajo people were with them. I advised the Big Mountain families that the Navajo Nation would continue to oppose the forced eviction the Hopi government seemingly has been pressuring. My Administration continues to work to find a way for non-signing families to remain on their ancestral lands on the HPL and to protect Navajo religious rights and traditional way of life. There have been many set backs in the legal and legislative efforts to protect the rights of these Navajo families. Although Navajo efforts to overturn the relocation law in the Congress and the Courts have not succeeded thus far, this is not the end. It is morally wrong to evict these families by force off land that they have occupied for generations and to which they have an unbreakable spiritual attachment. It is morally wrong to bulldoze their sacred ceremonial ground. 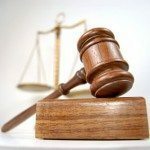 It is morally wrong to claim that they must obey the law, without seeking ways to make that law humane. Although the Hopi government claims legal jurisdiction over the Sundance ceremonial grounds, the desecration of a sacred area and of the spirit of the Navajo people who live there is terrible. The Hopi Land Team has declared that my statement on the bulldozing of the Sundance site, which appeared in the August 23, 2001, issues of the Navajo Times, was “grossly unfair.” I am sorry they feel that way, but I am assured that the Navajo Big Mountain families feel even more strongly that they have been treated in a “grossly unfair” and inhumane way. I am working hard to understand the Hopi position and to accommodate Hopi concerns to the fullest extent possible. If they have complaints they can, and do, raise them with me. 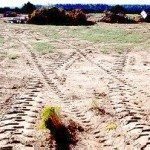 If the Navajo Nation took a bulldozer and knocked over a Hopi sacred site, the Hopis should complain and we should be responsive. We must respect each other’s rights, culture and spiritual beliefs and work out a way to live together despite our differences. There will be times when the Hopis must compromise, and times when the Navajos must compromise, and times when we both must compromise. It takes extraordinary courage to compromise. It also requires trust in the other party. The recent Hopi action at Big Mountain did not build trust. 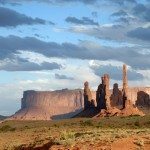 At the end of the day, we are talking about Navajo families whose lives have already been traumatized and upended by the Land Dispute, and who simply want to live where they have always lived. At that level, it comes down to simple humanity. 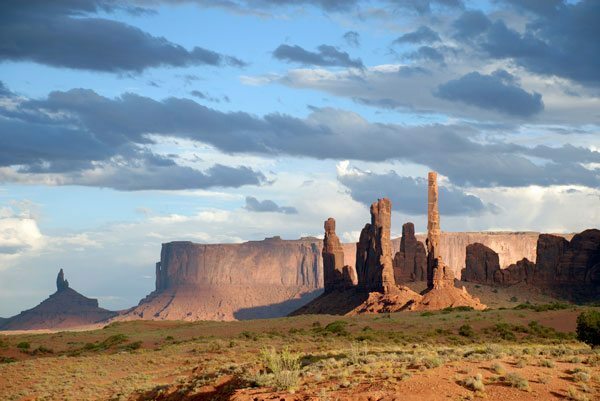 The Hopi Land Team may cite an inhumane law all it wants, but it will not prevent the Navajo Nation from continuing to stand up for compassion and generosity for the Navajo people who have suffered so greatly under that same law.